Date: Aug 17 2018, 10 a.m. 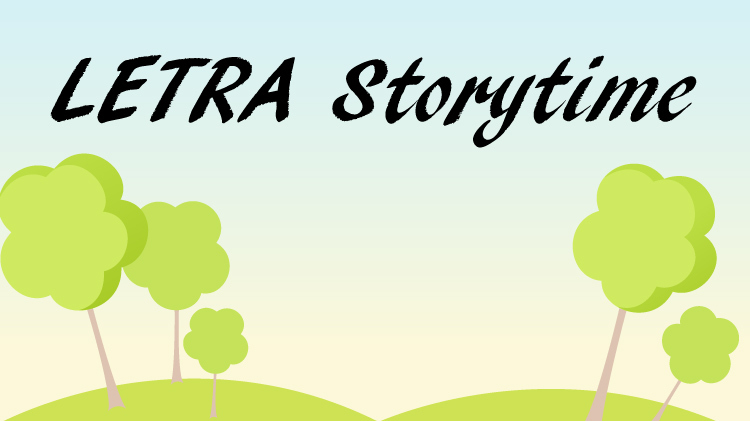 Enjoy a storytime outside at the scenic LETRA (Lake Elmer Thomas Recreation Area) on Friday every month. We will meet at the LETRA Main Office, visit the turtles Elmer & Thomas, and then head out to the pavilion for an activity, stories, and a craft. Feel free to bring sunscreen, water, snacks, and unitize the playground for some after-Storytime fun (not include in the Storytime program)! FREE and open to the military community.